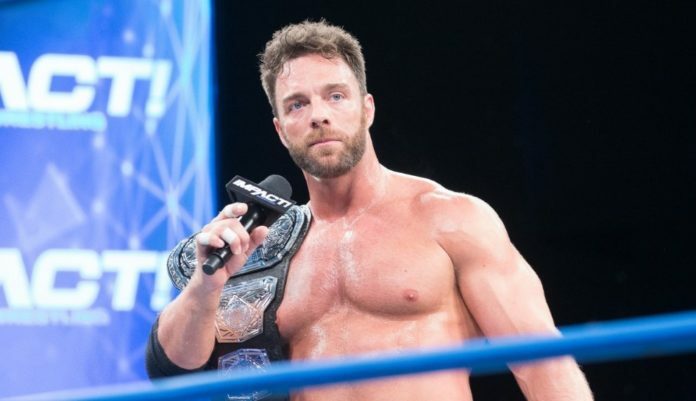 IMPACT Wrestling has announced that it has parted ways with former IMPACT Heavyweight Champion, Eli Drake. Drake’s contract was set to expire next month. Over the last few months, Drake began to push back against IMPACT creative. The report from PWTorch is that Drake refused to do a match with Tessa Blanchard.